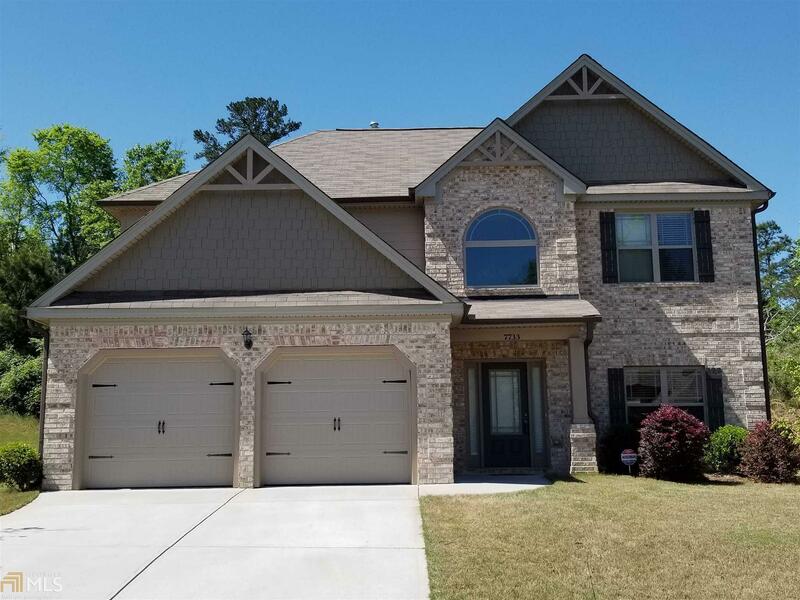 Charming 3BR/2.5BA move in ready home minutes from Stone Crest Mall & I-20 Turner Hill Exit. This home features an open kitchen to the family room with solid surface counter tops, kitchen island, dark stained cabinets, and pendant & recessed lighting; A 2 Story Hallway entry with high ceilings with view to the dining room, upstairs , and family room; coffered ceiling dining room and factory built fireplace in the family room; Over sized master bedroom with sitting area, walk-in closet, garden tub with a walk-in shower and; a covered rear patio perfect for outdoor furniture on a nice sunny day. This home was built in 2016 and shows like new! Directions: I-20 E/Ga-402 E Ramp Toward Augusta To Turner Hill Exit 75/Ga 124. Make A (L) Off Exit. (R) On Pleasant Hill Rd. (L) On Pleasant Hill Trl. 1st (L) On Stone Meadow Trl. Home Will Be On Your (R).